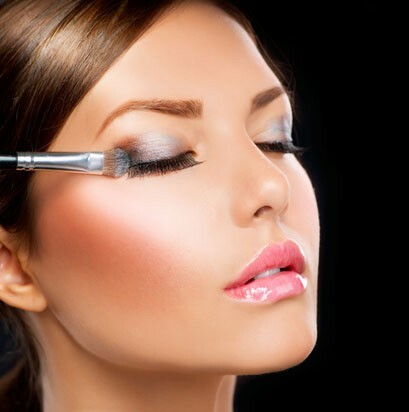 Want to look like you've had your makeup done professionally every day? 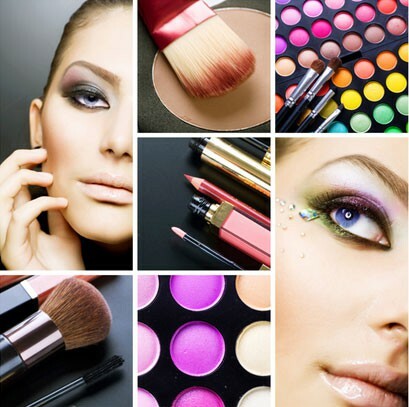 Want to look like you've had your makeup done professionally every day? Well here's your chance! Find premium products the professionals use at up to 40% off from The Makeup Studio. 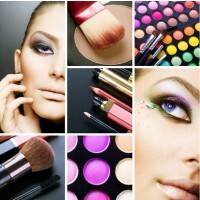 Brands include: Napoleon Perdis; Young Blood and The Makeup Studio's own brand. Napoleon Perdis sets were $94, now $48; foundations from $27; eyeshadows from $5; lipsticks and lipgloss from $12; bronzers, blushers and pressed powders from $27; makeup brushes from $5. While instore 'Like' them on Facebook and receive an extra 10% off your purchase!